Clendon House, unpretentious in design, displays the dignity of a house suited to Captain James Reddy Clendon's high public position. 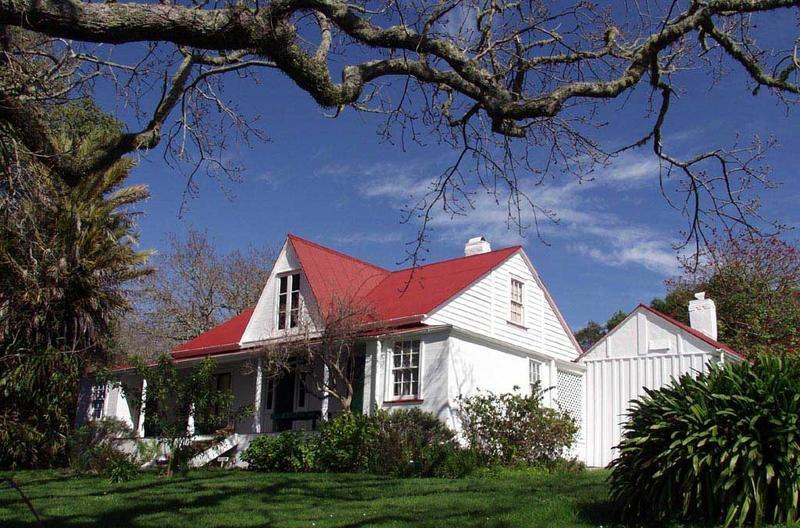 The house – completed in 1869 – is rectangular, with a high pitched roof and central dormer gable. The lower storey has a recessed porch with four simple porch posts and rooms on either end. Captain Clendon was in the thick of the earliest Māori and Pakeha interaction. He was a witness to New Zealand’s Declaration of Independence in 1835, the first United States Consul in 1838, a witness to the Treaty of Waitangi in 1840 and a member of the first Legislative Council. Following Clendon’s death in 1872, his wife Jane (who was of Hokianga Māori descent) was left with huge debts and eight children. Fortunately, Jane and her family managed to keep home, family and possessions together. 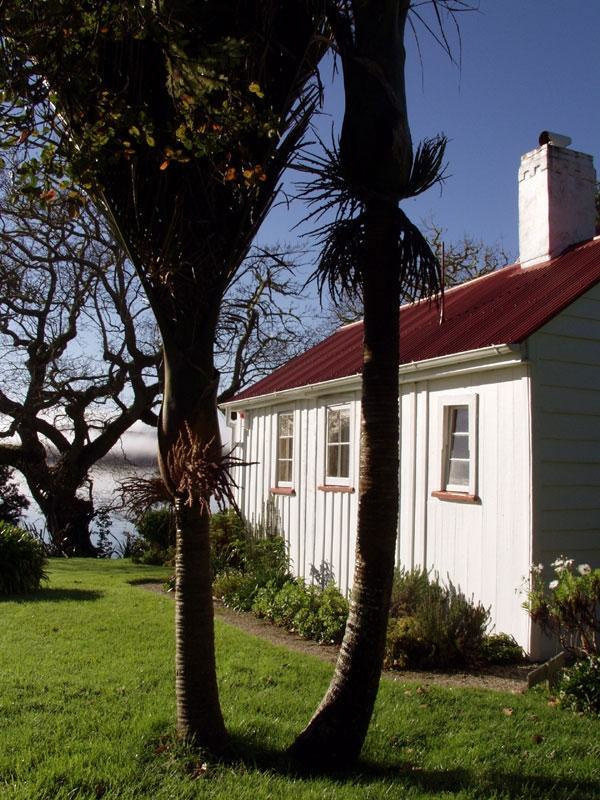 The house remained in the possession of the Clendon family till 1972 when it and the contents were purchased by the NZHPT for visitors to relive a fascinating part of New Zealand history. $10 adults Accompanied children: Free. Unaccompanied children: $3.50 Please understand that surcharges may apply at times of special events.